We have been very happy with Homeclean for more than 10 years. The cleaning itself is excellent, both basics and occasional things such as cupboards and fridge shelves. The service has also been unfailingly reliable. 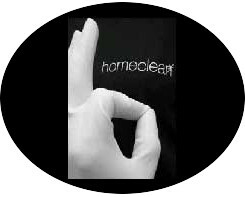 Homeclean may be a little more expensive than some other services but we have found it worth the cost. 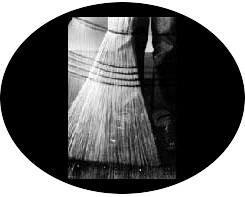 Homeclean has cleaned my home every week for 13 years. They also now clean my mother’s home weekly. Freddy and Vivi are an amazing team who care about what they do and give impeccable service. Freddy can fix just about aything and happily does running repairs as well as getting our home into order from chaos. 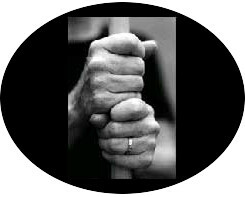 Homeclean provdes us with kind, caring and professional service every week. We can’t recommend them highly enough. We would like to recommend the Homeclean team and the services they offer. Freddy and Vivi and their team have been cleaning for us since 2009. They clean for us every week and we couldn’t be more pleased with their level of service, their efficiency, the quality of the work, their friendliness, their honesty, their work ethic and their reliability. They happily carry out all of the weekly cleaning tasks as well as the ironing. They also use their initiative if they see something else that needs to be done and do that as well. 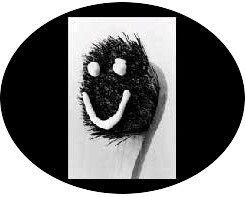 They are also more than happy to carry out the bigger cleaning jobs such as ovens etc when required. It is such a pleasure to have someone like this in our home and to know that everything will be done well and done with a smile. We now think of them as friends and we are delighted to recommend Freddy and the Homeclean team.